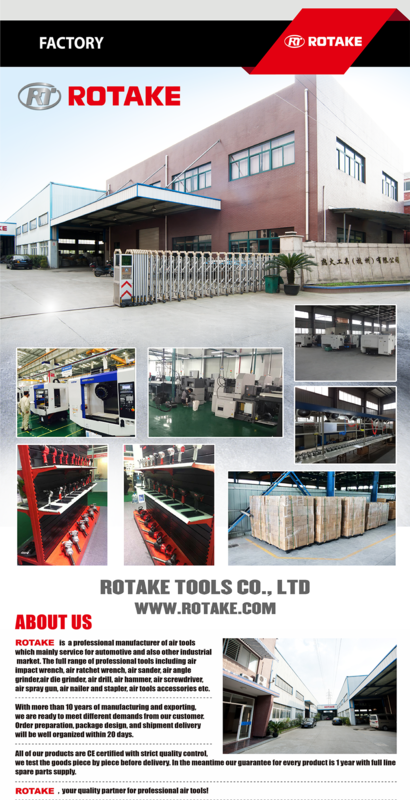 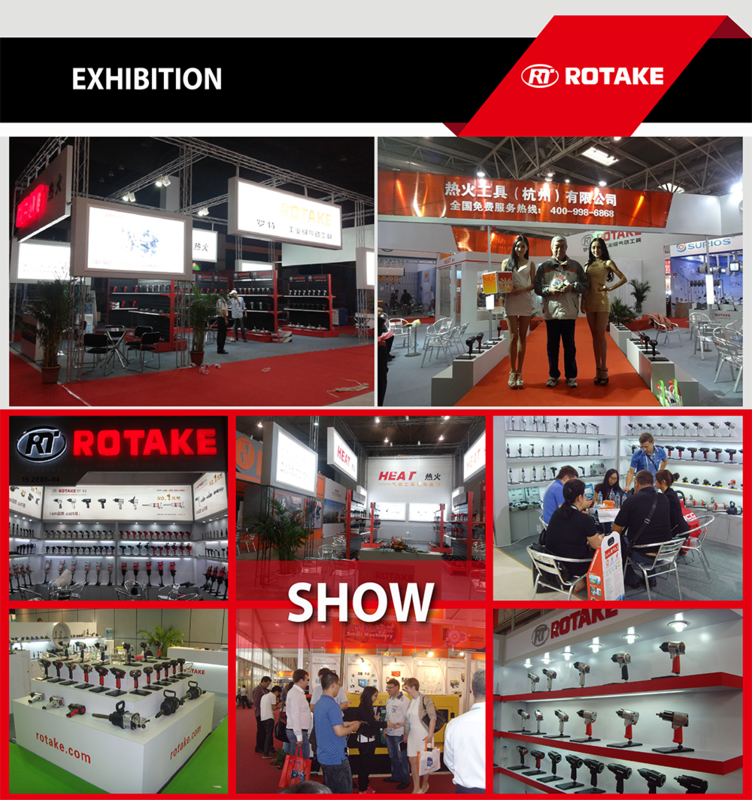 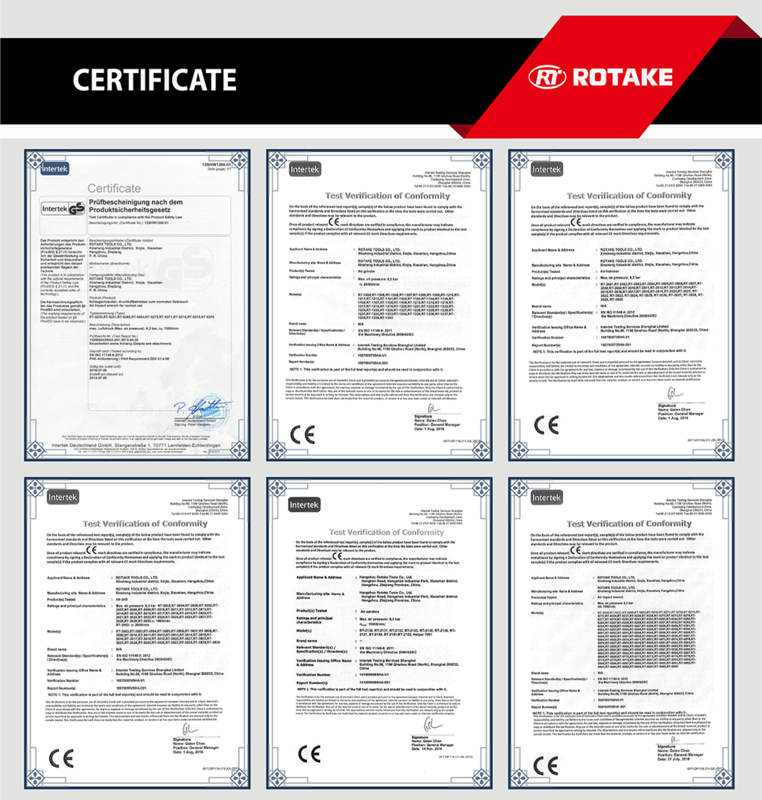 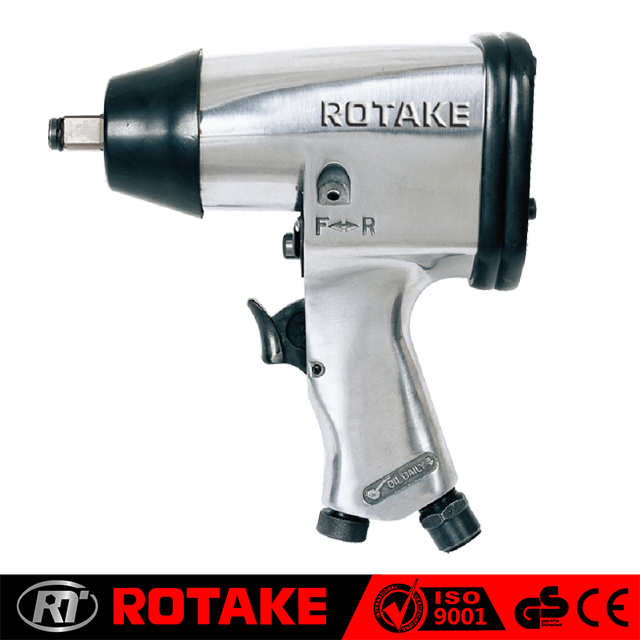 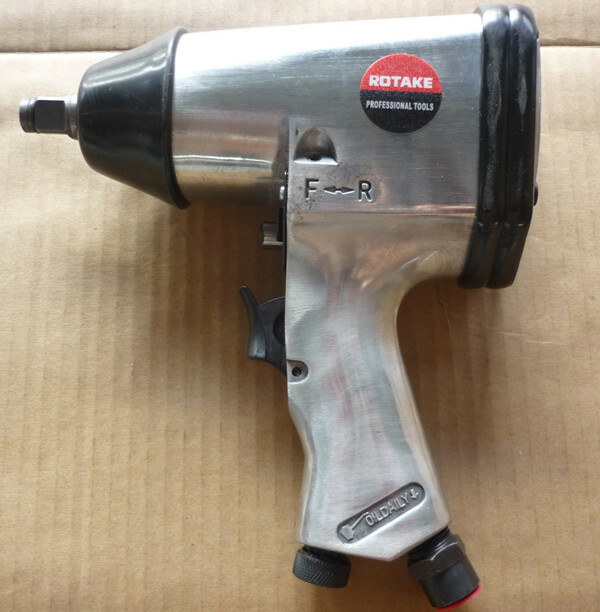 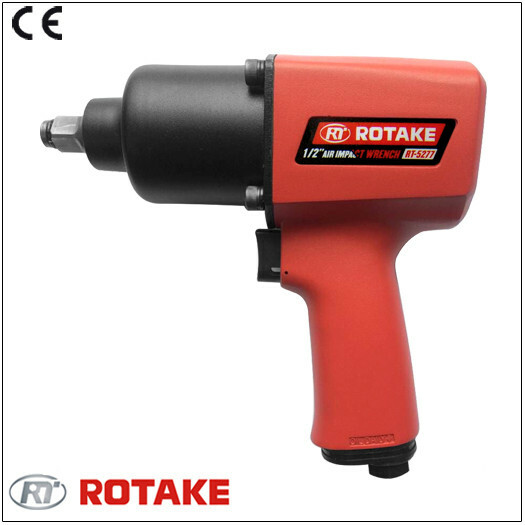 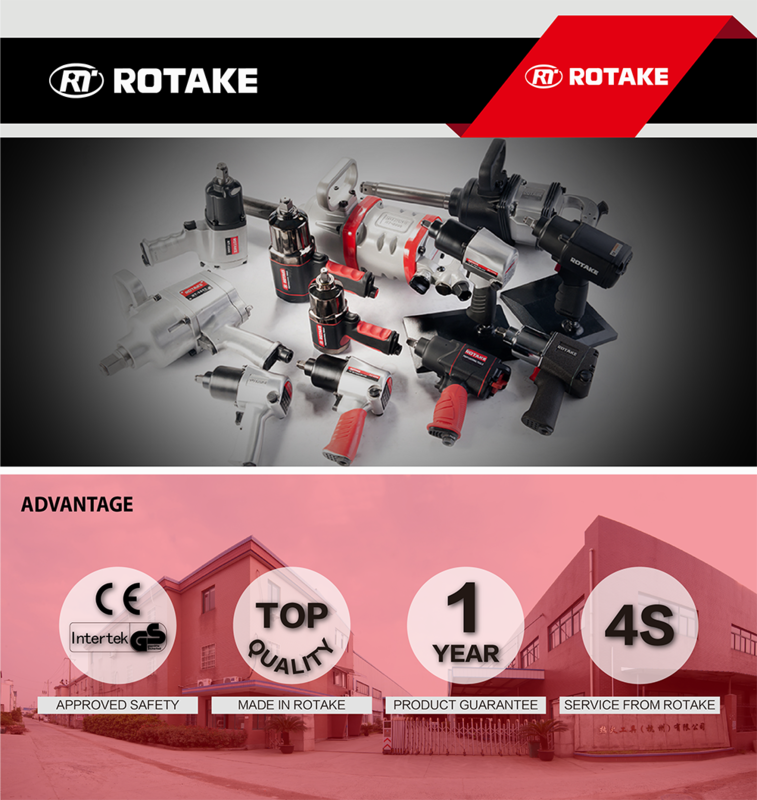 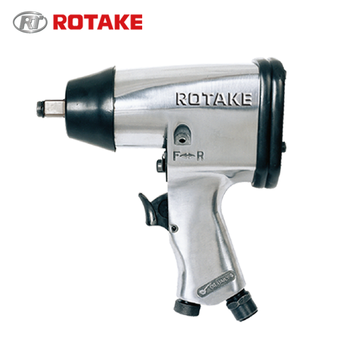 Hangzhou Rotake Tools Co., Ltd. 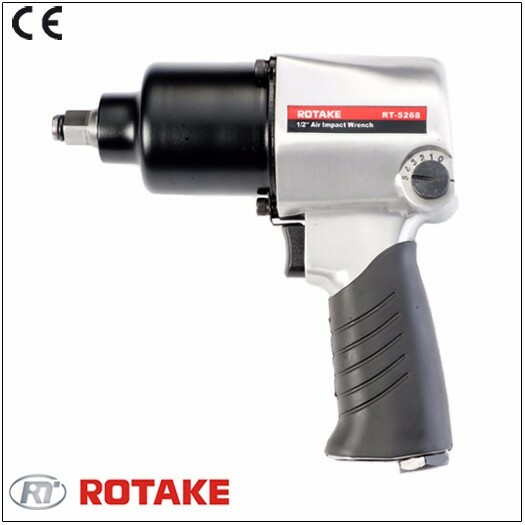 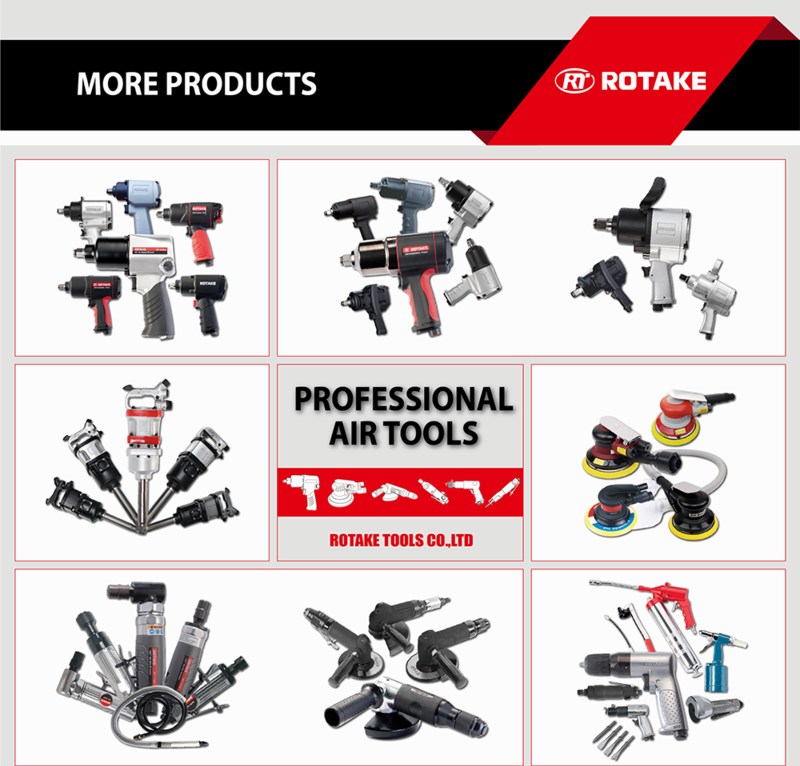 The supplier is ranked number 10 by reviews data in Pneumatic Tools. 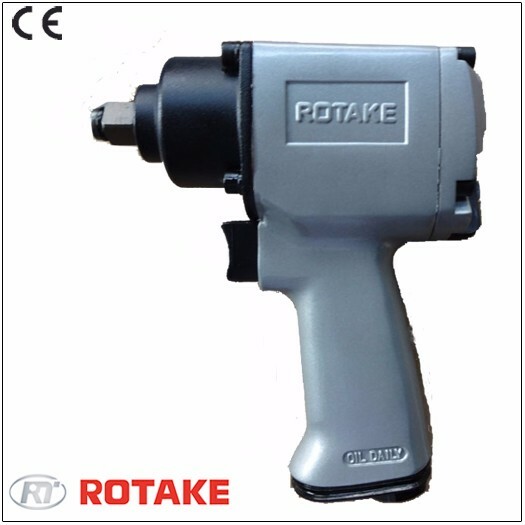 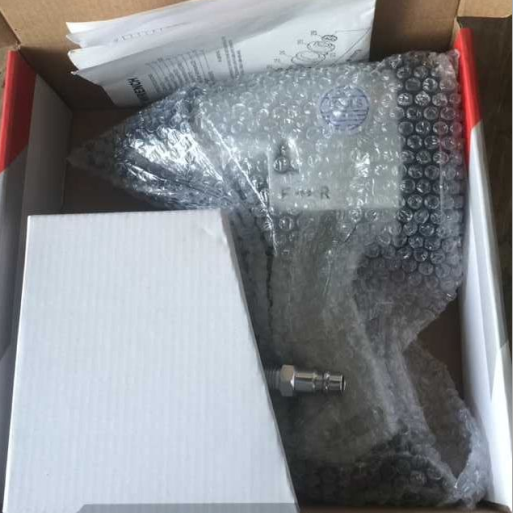 The supplier is ranked number 18 by responses data in Pneumatic Tools.